What a lot of celebrations have occurred over the past two weeks. It all began with our Kapa Haka group performing at the Koanga festival. I was privileged to watch a total of four schools perform and was extremely proud of our students who took their performance to whole new level. They displayed an immense amount of pride and mana during their performance. Following the performance there were many accolades and all the students displayed huge integrity and humility in receiving these. Thanks must go to Mr Tuli, Miss Villi, Miss Skipper, Huriana Mc Roberts and Rieken Bourne for preparing this group so well. Their performance was emotional and inspiring. 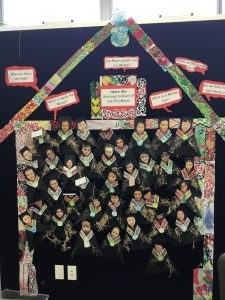 As well as this, our Pasifika group have regularly performed during our various language weeks and have been invited to perform at the Beginning Teacher Graduation to be held at Waipuna Lodge later in the year. A real honour for our school. They also perform with a real passion and show a real love of the Pasifika cultures and ceremonies. Thank you, Miss Villi and Mr Tuli, for all your hard work here with the support of Mrs Brown. 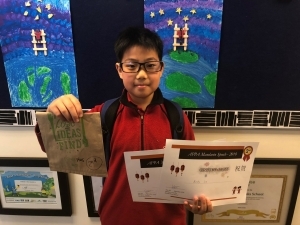 Andy Liu came 2nd in Auckland for the Manadrin Speech contest. Ayaan Lambat represented our school superbly at the Howick and Pakuranga speech competition. 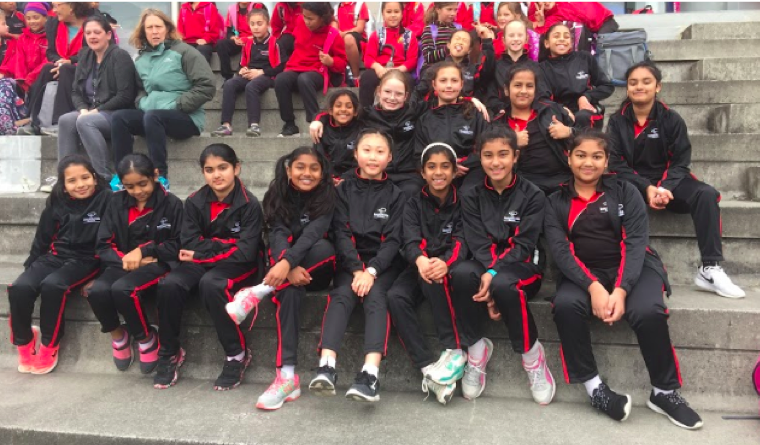 We had the largest team ever at the Auckland Champion of Champions Gymnastics competition with 18 students representing our school. 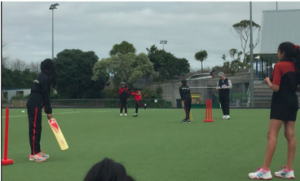 There were 20 schools there from across Auckland with 200 competitors. Thanks must go to Traci Burke, Sonya Ryan and Christine Reed for all their work in coaching these students. Alex and Corey Reed came first in their respective year groups. Anna Ros was 5th in her year group. Our A netball team coached by Miss Alex Donaldson won the final last Friday and were the only team to go through the season unbeaten. There were 25 teams in this competition so a wonderful result for our school. 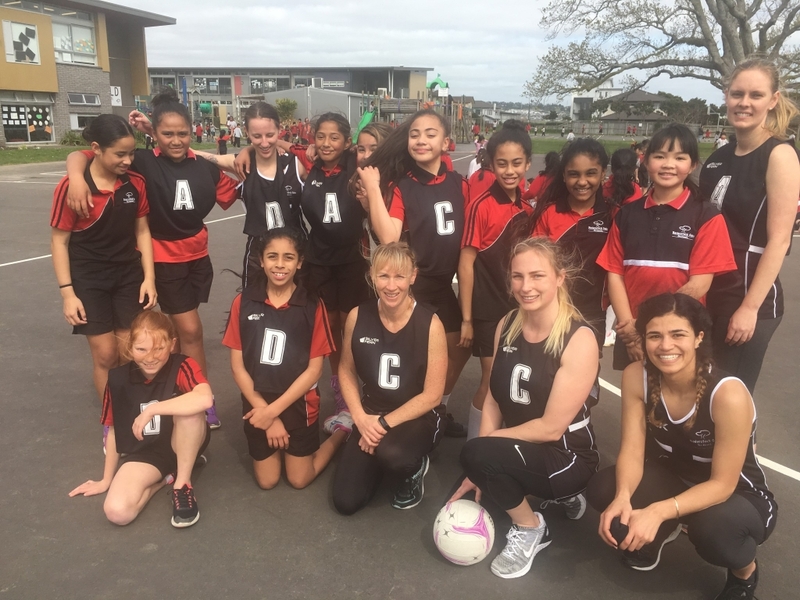 Mr Flanagan has also made a strong connection with Howick and Pakuranga Netball Association and they will be using our courts next year for the training of teams. They have also provided Baverstock Oaks School with new netball posts. On Sunday night you may have seen on TVOne ‘The Curious Mind’ series. Many of our students spoke confidently about the Mindfulness training they have had at Baverstock Oaks and what it means to them. Our Cheerleading team also gained a credible 2nd. Thanks to Traci Burke for all her hard work with this team. The pleasing thing for me, when seeing the success of our students is that they always display true humility and integrity. Our teams all support one another and celebrate each other’s successes. A true sense of family. Our motto ‘Learning to Grow, Growing to Learn’, is certainly alive and kicking at Baverstock Oaks this year. We are all learners and many of our staff are taking on exciting learning opportunities outside of school hours. We have two of our staff completing a two-year TESSOL course that explores the acquisition of a new language and how to best support students through this. One of our staff is completing her Masters looking at “Reporting to Parents.” Three of our teachers are completing a Mindlab course that looks at Digital and Collaborative learning. 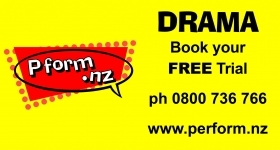 We also have teachers learning new languages Niuean, Japanese and seven of our staff including myself are completing the Stage 1 and 2 Te Ara Reo course. 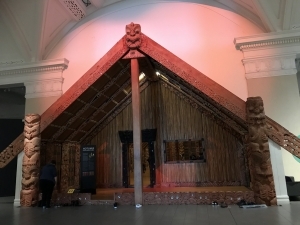 Here is an article you might enjoy about the benefits of learning Te Reo. It is always exciting to take yourself out of your comfort zone and try to learn something new. 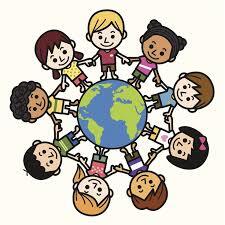 Over the holidays chat to your children about what they have been learning. You might even ask them if there is something they would like to learn and investigate during the upcoming holidays. 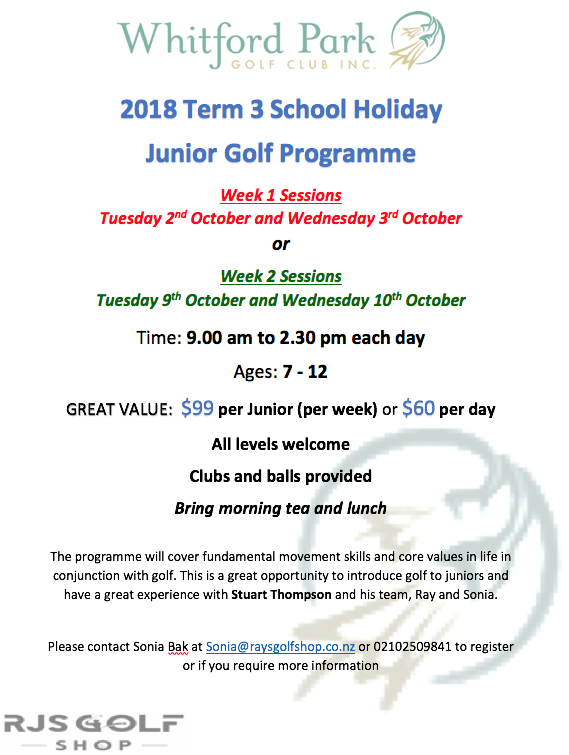 This is the time for some great home learning opportunities. I would once again like to thank all the parents who support our school in so many ways, especially those of you who speak positively about our school to others. Please continue to let us know if there is anything you are unhappy about. If we don’t know we can’t address it. Have a wonderful holiday with your gorgeous children. 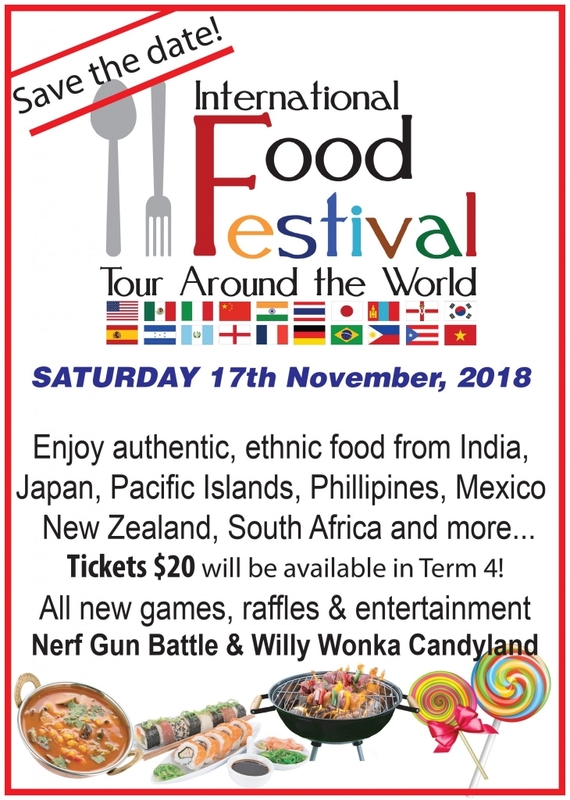 Spend quality time with them and let’s hope the weather is fine so you can explore many of the wonderful free activities Auckland has to offer. 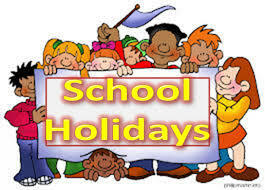 Have a look at this link it shows all the upcoming events for Children while many cost, there are many free things to do too. I would like to take this opportunity to thank our dedicated staff for another hard-working term. 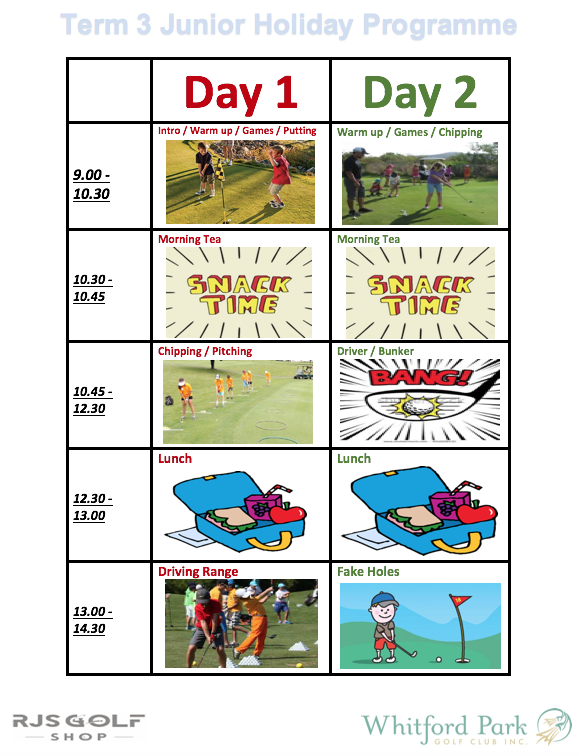 I know many of our staff have some time planned away but also use the non-contact time to prepare for the exciting Term 4 ahead. It is a pleasure to work with them all to offer the best education we can for your children. 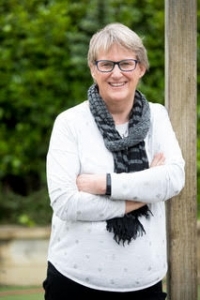 If anyone in our Baverstock Oaks Community is travelling out of Auckland, I wish you all safe travels and I look forward to reconnecting with you in Term 4. Happy holidays. Room 19 and 20 have learned about New Zealand and Marae. We made our own marae with kowhaiwahi patterns. We made our korowai cloak with black paper, hay, kowhaiwhai pattern and of course green stone. We love our culture and proud of our culture. Big congratulations to Andy Liu from R8 for coming 2nd in the APPP Mandarin speech competition today! Thanks to Roshni for all her help with coaching Andy. 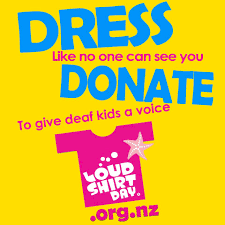 We are participating in Loud Shirt Day on the last day of Term 3 to raise funds for children with hearing impairments. Students can wear their brightest or boldest t-shirt or shirt to school. Please bring a gold coin to take part. 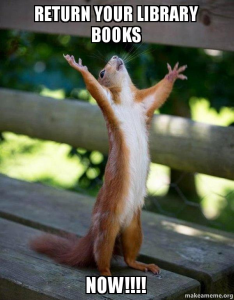 A reminder that with the end of term all library books and readers are due back to school. If you child has an overdue book please make sure it is returned before the end of term. We do not charge ‘fines’ for overdue books but ‘lost’ books are charged the replacement cost so another copy can be purchased. Thank you for your support with this. 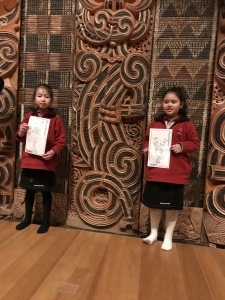 In Week 7, Lower B/C visited the Auckland Museum to learn about Māori culture, myths and legends. 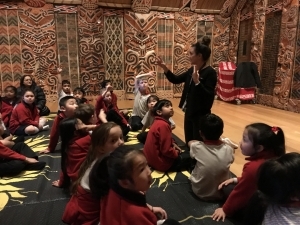 Whaea Jo taught us about the different parts of the wharenui and how they can be used to tell stories. We heard the story of Ranginui and Papatuanuku and also became ‘Taniwha hunters’. Thank you to all the parent helpers who supported us on our trip. Balloons….. who would have thought!!! 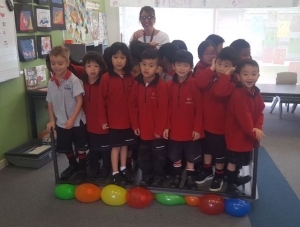 Last week, Room 27 and 28 were asked ‘What would happen if we laid a table on top of a layer of balloons?’ Most children made the prediction that the balloons would pop, some thought that the balloons on the outside would pop but the ones in the middle would be ok. We started with that and none of the balloons popped! 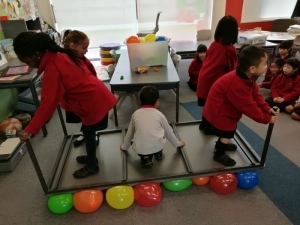 ‘What would happen if we added extra weight to the table?’ One by one we added people to the table until we got to 25 and only one balloon popped! We followed this with some writing. Murray has been working with our staff and children to help make them great writers. If you were unable to make it along to the Parent evening below is the Powerpoint Presentation which may be of interest to you. Well done to Miss Donaldson who organised today’s teachers vs students netball game. It was a very close game and our students definitely gave the teachers a run for their money. Thanks again Miss Donaldson for organising the event. 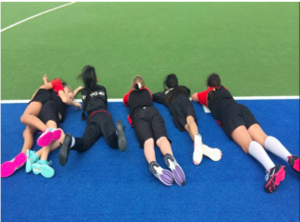 It was one of the highlights for the students in the netball season! 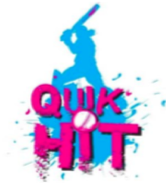 On Friday 14 September our Girls cricket teams participated in the Auckland Crickets Quikhit for 2018 at Lloyd Elsmore Parks Hockey Turfs. In our draw we versed various teams from Bucklands Beach and Howick Primary Schools. Our Blue team won all their games and the Red team won their last game. 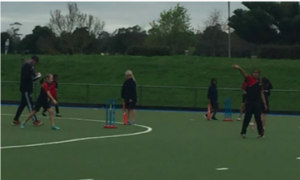 The girls have worked very hard and practised early on Friday mornings before school. We are very proud of their fabulous achievement and great sportsmanship. 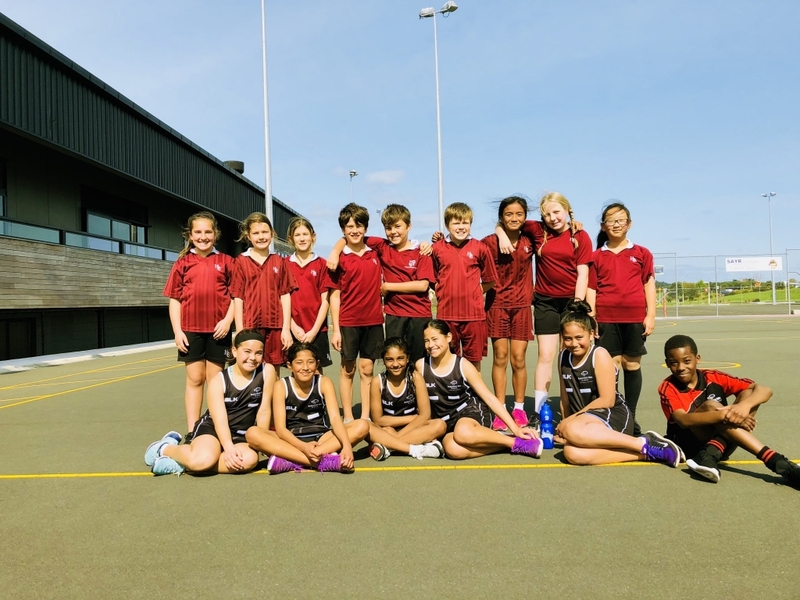 Congratulations Alex Donaldson and the Netball A Team on taking out the HPPA Netball Competition and coming first out of the 25 teams who competed in this event, over the last two terms. After winning their HPPA semi final by default, the decision was made to play the final while at the courts on Friday. Our team had a close but hard fought game playing Howick A and winning 9-11. 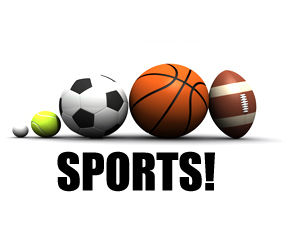 I would also like to take this opportunity to make mention of the fact that the BOS Netball A Team was the only team playing in the competition whom won all of their games. We are super proud of Nyasha, Alyssa, Mihcha, Alana, Eden, Deante, Ayaan and Gloria and the hard work they have put into the competition this year.